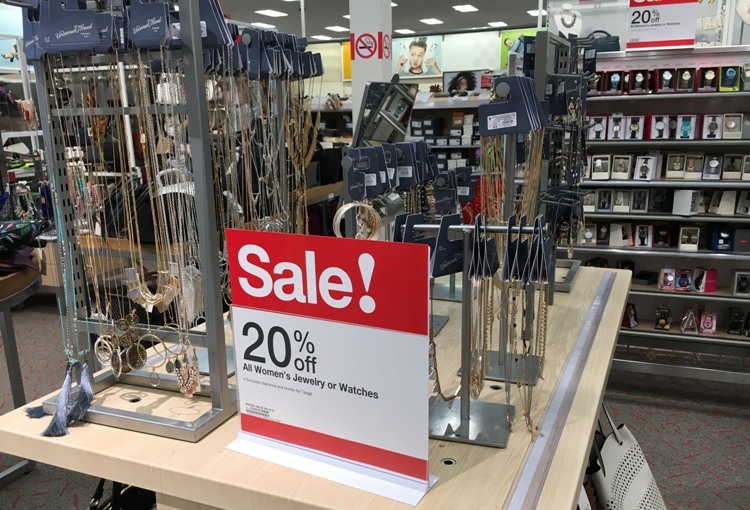 This week Target.com is taking 20% off all handbags and accessories including the new Sugarfix by BaubleBar items. There is no code needed, prices are as marked. If you shop online, you will get FREE shipping with your Target REDcard or FREE shipping if you spend $35 with any form of payment. You can score this same deal in-store.